The Vogue Max Gen2 S15 System Boiler is one of the newest premium boilers from Ideal. 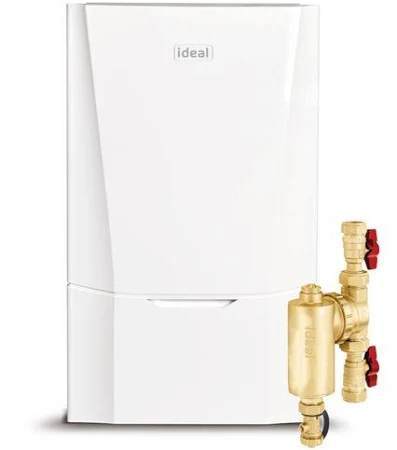 Ideal have have combined the specification as the Vogue GEN2 but with the added addition of the 22mm brass system filter and a straight out of the box 10 year warranty. There's also an additional 2 year extended warranty available when installed by a "MAX" accredited installer.